Improve your training skills with me, learn the high art of moderating or consolidate your project management know-how! Do you, as a trainer (to be), want to get away from boring seminars? Do you, as a (future) moderator, have doubts about what goal and result-oriented methods to use? Are you, as a project manager, unsure about how to reach the project objectives? I offer you train the trainer seminars in which you learn how to design and execute exciting seminars and workshops. Not only that, I offer moderator training courses in which you yourself moderate and design your own workshops, and project management courses in which you learn based on your own projects. And all of this highly interactively, joyfully, and exactly tailored to the needs of your organisation! Leverage the creative potential of large and small groups with me, and save nerves, time & money at the same time! I’ll take over moderating your workshops / events for you! Are you tired of badly prepared workshops? Have you had enough of endless, inefficient discussions in meetings? Do you long for a shared „Big Project Picture“ in your project meetings? I’ll moderate for you – highly interactively and creatively – be it your strategy meetings, team development workshops, (EU) project meetings (including project development), stakeholder involvement promotion events and more! N [/ fusion_dropcap] take advantage of the creative potential of big and small groups with me and save your nerves, time & Money! I take over the moderation of your workshops for you! Are you sorry for poorly prepared workshops? Are you tired of endless, inefficient discussions in meetings? You long for a common “big project picture” in your project meetings? 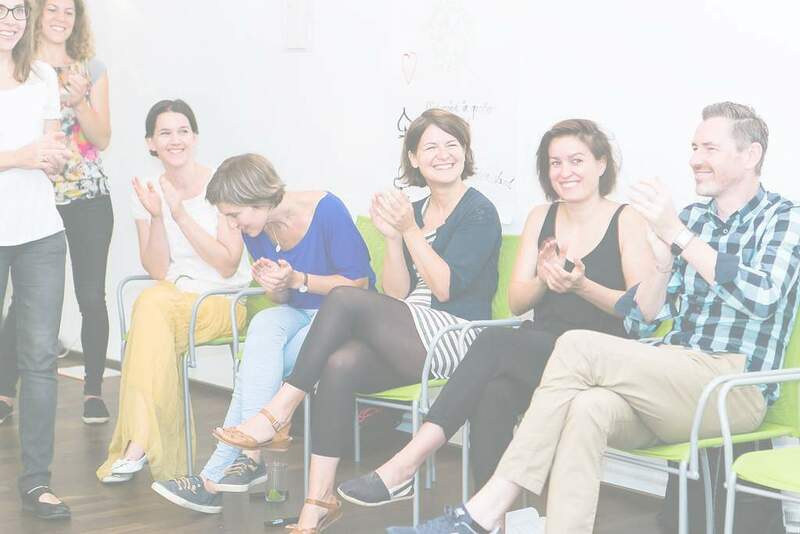 I moderate for you – highly interactive and creative – your strategy exams, team development workshops, (EU) project meetings (including project development), events for stakeholder involvement and more! 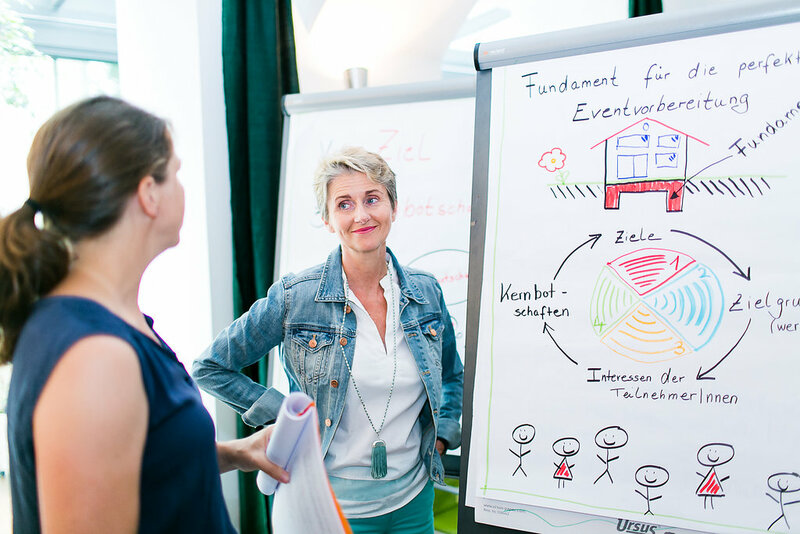 Hone your training, presentation, moderation and project management competence through intensive one-to-one coaching with me! Do you have a critical presentation to give or an important seminar, and are still not sure how to design it? You are about to hold an important workshop, you’ve got the design, but you’re still not absolutely convinced? You have to lead a project and need some more ideas for practical project planning and successful project kick-off? I will coach you one-to-one or in tiny groups, in person or via SKYPE. I will activate your potential and let you in on helpful hints and tricks! And if you’ve already got your design worked out, I’d be happy to act as your sparring partner, too!